April 18th , 2019 airing of the Cross Caribbean Countdown. Host JLova is in Trinidad to celebrate Carnival! 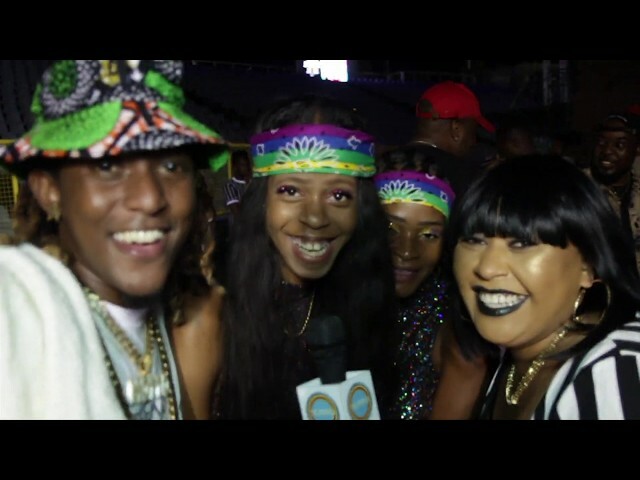 This is Part 2 where JLova shows you everything about Carnival! March 28th , 2019 airing of the Cross Caribbean Countdown. 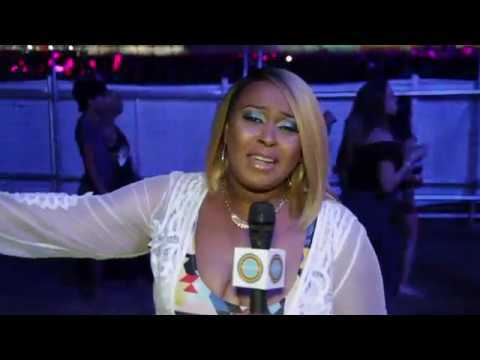 Host JLova is in Trinidad to celebrate Carnival! 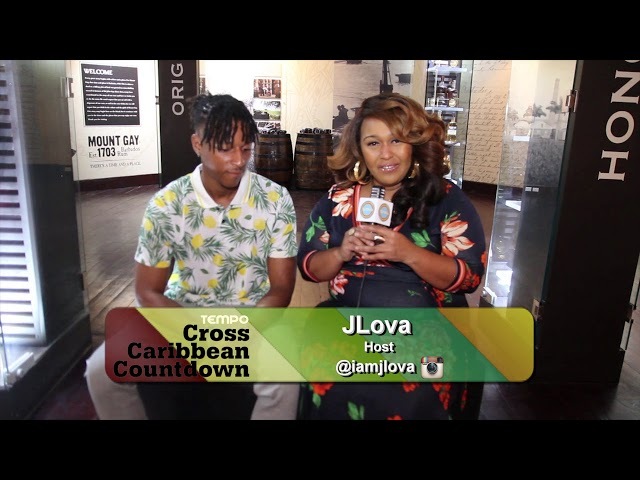 From the soca music to the artists and producers, JLova brings you everything about Carnival! February14th , 2019 airing of the Cross Caribbean Countdown. 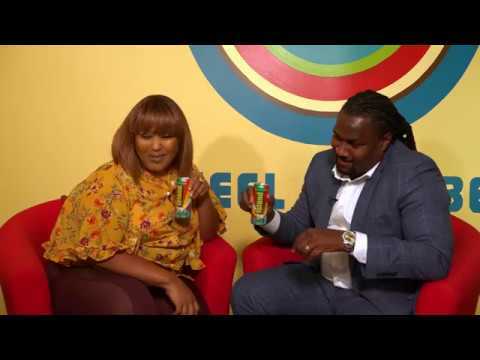 Host JLova speaks with Ashton Henry, founder and CEO of Ashton Henry Financial to teach you all about credit! January 31st, 2019 airing of the Cross Caribbean Countdown. Host JLova is in Barbados interviewing upcoming artists under music record label Pretty Boy Records! Cross Caribbean Countdown is rapidly setting its footprints in the sand as the definitive Caribbean music countdown by not only staying on top of what’s hot in Caribbean music, but by setting the trends. In this new season, CCC will continue to chart the latest and greatest tunes along with the best music videos across all genres. It’s all about the Caribbean…The Cross Caribbean Countdown! Hi everyone! I am from St. Thomas USVI. There is a soca song called Wine&Dip . It is out of the island of St.Croix USVI. It is a collaboration between Adam O and Marvelus. I do not see it here. The video is out on YouTube. It was beautifully and professionally shot right here in the Virgin Islands. It is a beautiful relaxed laid back song. It deserves recognition. It is currently at 206K views on YouTube. It is on the JulianspromosTV channel on YouTube. I would this video to be featured on TEMPO! Thanks. Cross Caribbean Countdown is rapidly setting its footprints in the sand as the definitive Caribbean music countdown by not only staying on top of whatâ€™s hot in Caribbean music, but by setting the trends. In this new season, CCC will continue to chart the latest and greatest tunes along with the best music videos across all genres. Itâ€™s all about the Caribbean…The Cross Caribbean Countdown! SIGN UP TO GET EXCLUSIVE OFFERS AND TRIP GIVEAWAYS!